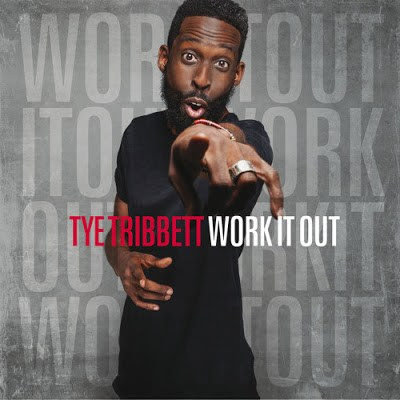 Tye Tribbett delivers a dope new record that embodies the meaning on Faith & Bass. "Work It Out" perfectly infuses gospel music with a trap sound that will push the limitations of your car speakers. "Work It Out" is available now via iTunes or Google Play.